You are reading Black Clover manga chapter 079 in English. Read Chapter 079 of Black Clover manga online on readblackclover.com for free. Black Clover Chapter 079! You are now reading Black Clover Chapter 079 online. 79 chap, Black Clover Chapter 079 high quality, Black Clover Chapter 079 manga scan. Every chapter with Asta and Yuno together is so awesome! 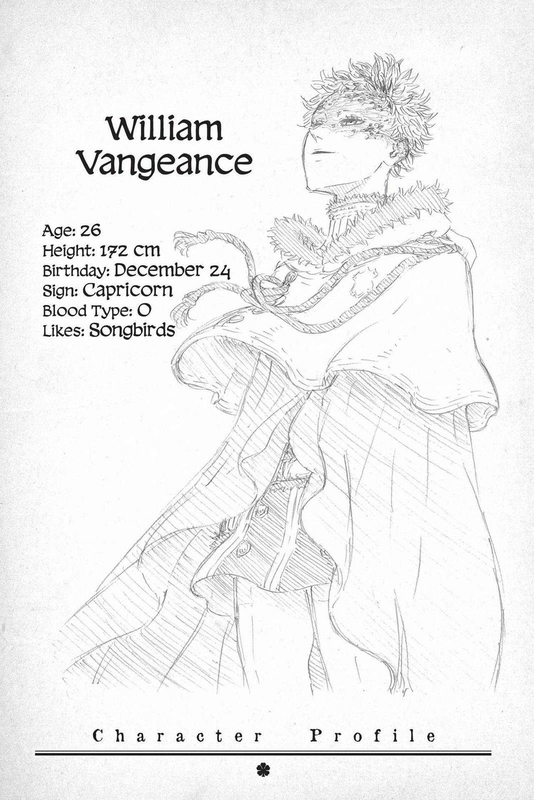 reaalllllyyy thought licht was vangance. Still not convinced he’s innocent. Something is off about him. Twins? Maybe, but i think thats seems a bit odd.